The most common type of gasket is to seal against the leakage of liquids. Certain rubber types offer better resistance to chemicals, others are more suited to industries involving oils, fuels and solvents. If FDA or the FDA Food Safety Modernization Act (FSMA) is a concern, many of our urethane and rubber materials (Redco™ EPDM, Redco™ Nitrile, Redco™ Urethanes, Redco™ Silicone) are FDA Compliant per CFR 21.177.2600 and 3A Dairy Compliant. We also have materials available that are NSF61, KTW and WRAS Approved and Metal Detectable . Please contact us if you need help to identify the most cost effective grade for your process or application. These seals are used in enclosures to guard against dust and other environmental contaminants. Control panels, etc. require protection but easy access to control and/or maintain equipment. 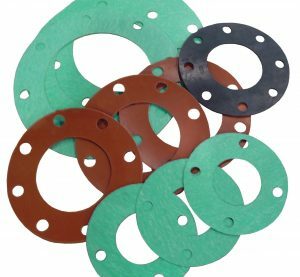 These seals and gaskets play an integral role in ensuring equipment is running optimally. 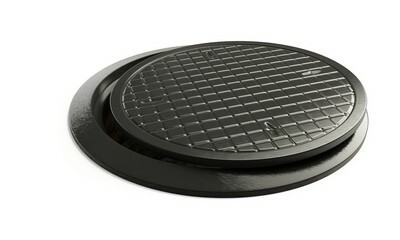 Anti-vibration pads are a way to absorb frequencies to reduce damage or noise caused by vibration. Anti-vibration materials are used in applications such as machinery mountings, pipe supports or structural bearings. Sensitive displays need protection from shock, dust, dirt, liquids, etc. In some applications, mountings are used as an electrical insulator or to adsorb vibration. 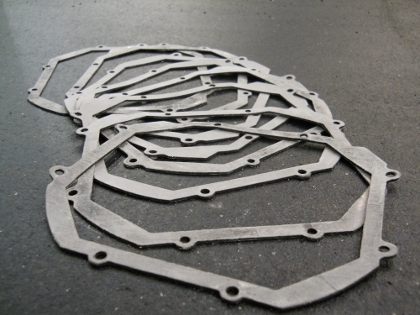 We take pride in our ability to consistently produce accurate gaskets and parts guaranteed to meet your exact specifications and function perfectly within your application. 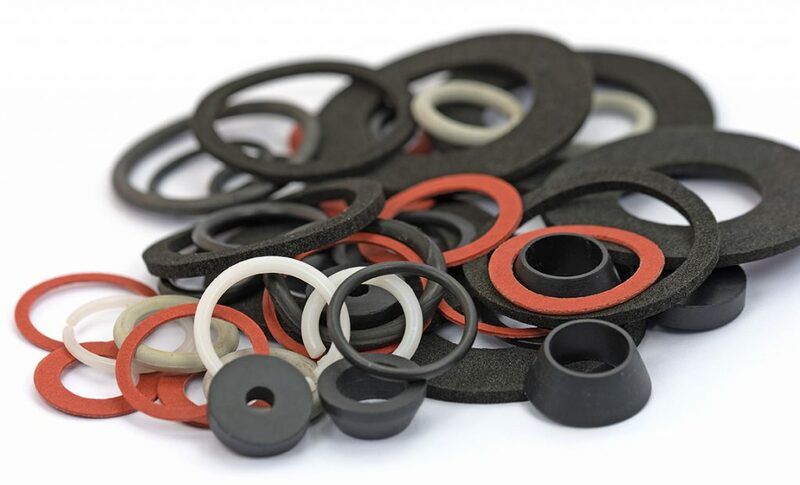 With our proprietary line of rubber and synthetic polymers and the advanced materials we stock from leading vendors, we have the tools to create gaskets and seals that solve a wide range of design challenges. 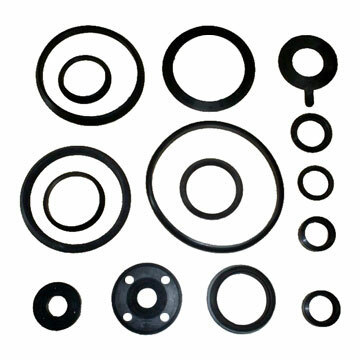 Boiler gaskets and seals, cloth inserted rubber gaskets, Redco™ EPDM gaskets and seals, flange gaskets, food grade gaskets, gum rubber gaskets, high temperature gaskets, neoprene gaskets, Redco™ Nitrile gaskets, Redco™ PTFE gaskets, Redco™ Polyurethane gaskets, Redco™ Red Rubber (SBR) gaskets, hump hose connections, corrugated/flexible couplings, diaphragms, extruded seal/gasket profiles, molded strip-seal/gasket profiles, etc. 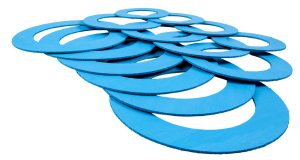 Excellent cutting precision with high speed cutting and punching speeds for gaskets, rubber, plastics, conveyor belting materials, composite materials and laminated materials.